This popular two-roll drop down design halves restocking time, as when one roll is finished the other cleverly falls into its place. 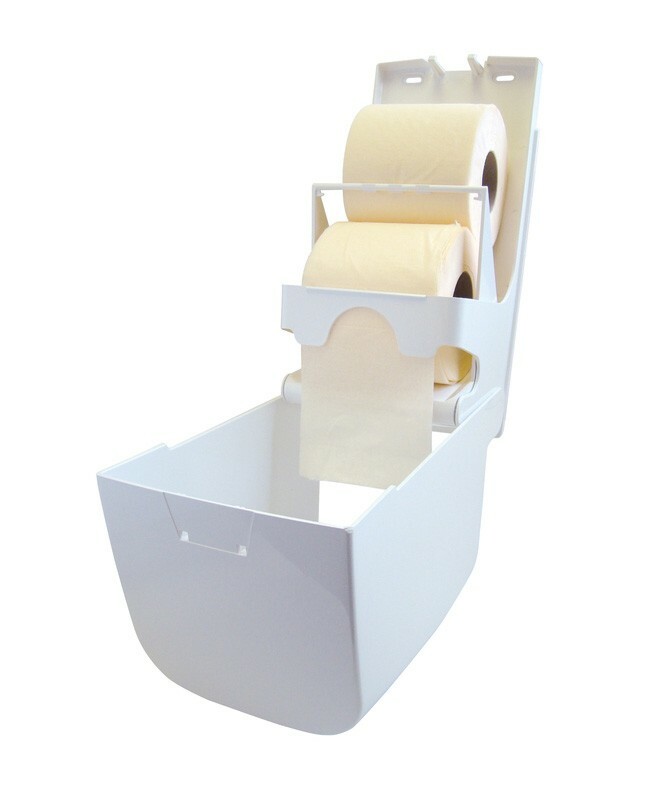 The model accepts conventional household type toilet rolls which are easier to store and use than jumbo paper rolls, making this dispenser ideal if storage space is an issue. 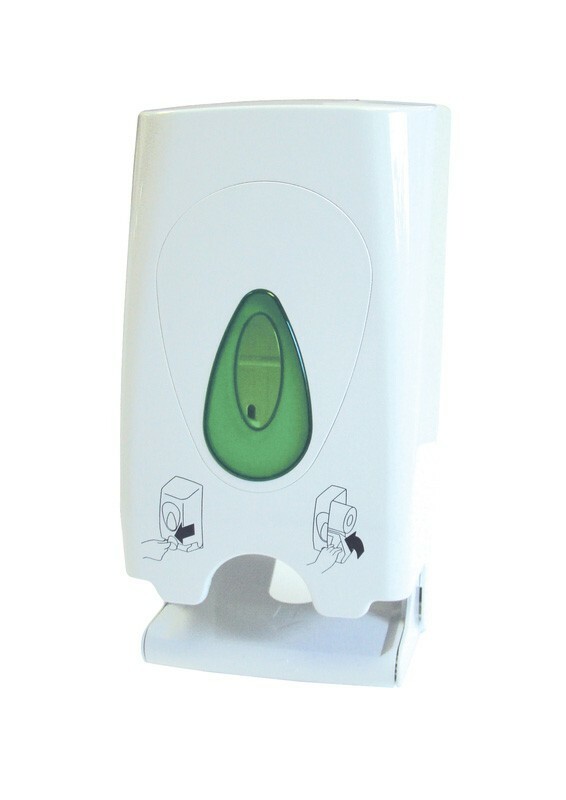 Perfect for use in nurseries, schools, pubs, hospitals and the workplace. 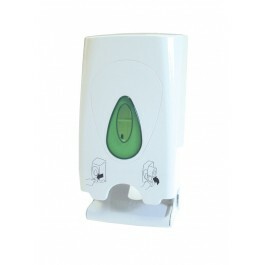 Designed for washrooms that experience light to medium use. Two-roll holding design halves restocking time. Can be topped up whilst in use - never need run out. An excellent solution if storage of jumbo toilet rolls is an issue. Supplied with fixing screws, wall plugs and key. Simple to restock, and the internal mechanism is very hard-wearing and easy to maintain. 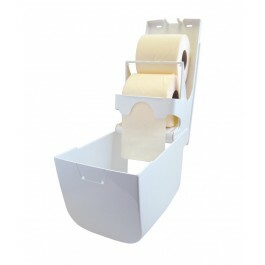 A good choice for smaller washrooms or where using standard-size toilet rolls is an essential requirement.